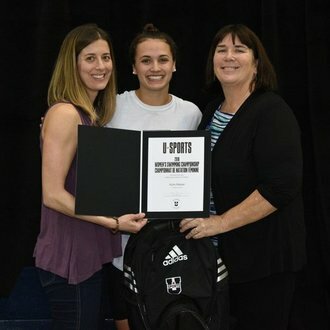 Kylie Masse of the Toronto Varsity Blues is the U SPORTS Female Athlete of the Month for February 2018. Masse (Lasalle, Ont.) 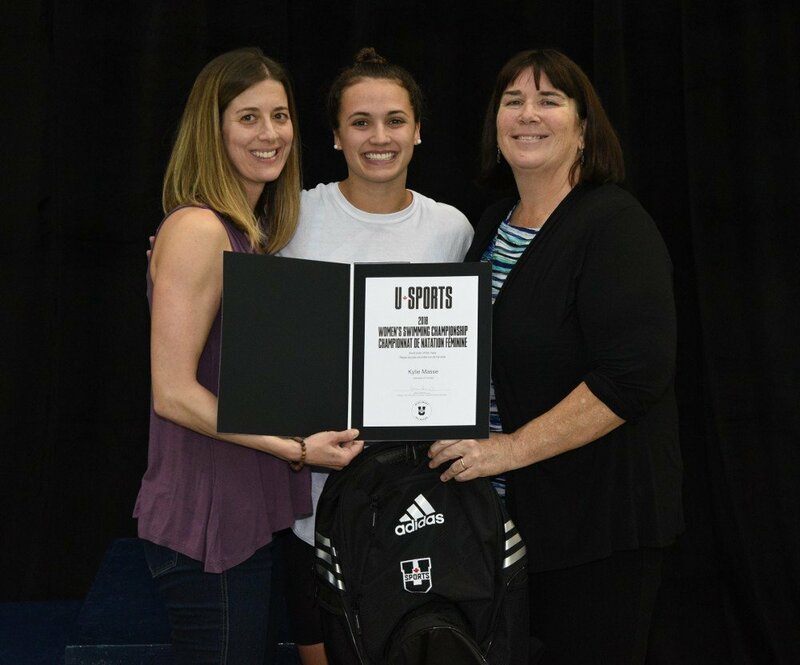 showcased her elite talents in the pool once again, competing at the U SPORTS Championships in familiar U of T surroundings. 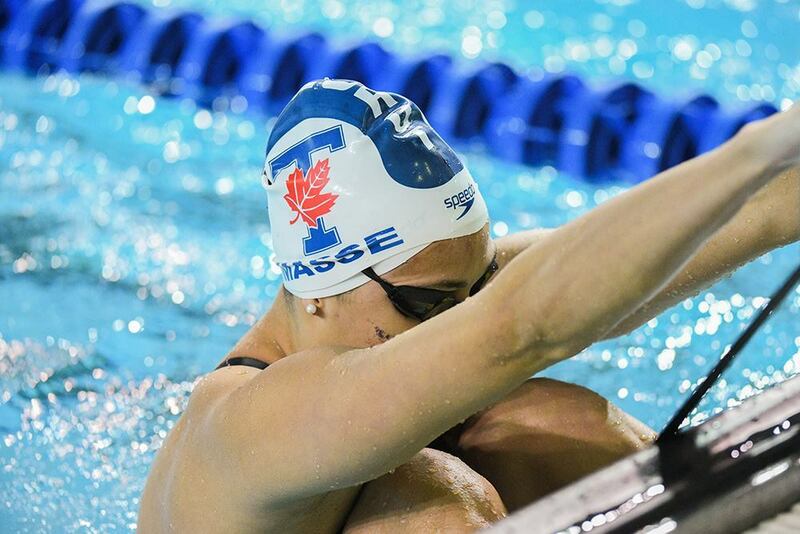 For all of her national successes, Masse was named the 2018 U SPORTS Female Swimmer of the Year for the third straight season, leading the Varsity Blues to a silver-medal team finish at the national championships at the end of February. The 2017 world champion and world record holder in the 100m backstroke won four individual gold medals, breaking the U SPORTS record in all four and the Canadian short course record in the 50m backstroke, while also adding one more gold and two silver medals in the relay events. 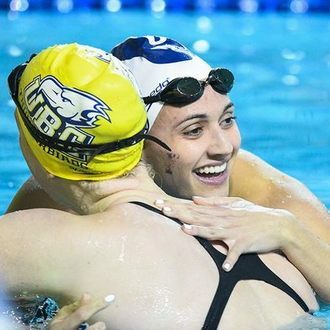 In addition, Masse earned her fourth straight OUA Female Swimmer of the Year honour in leading the Varsity Blues to their fifth consecutive provincial title. 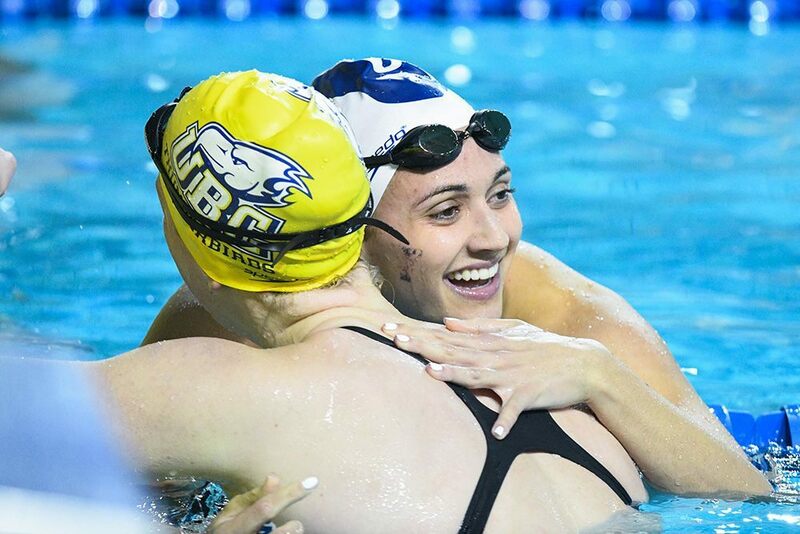 She won four individual and two relay gold medals, while breaking five OUA records in the process.